Red carnation; photo by Louisa Billeter on Flickr (noncommercial use permitted with attribution / share alike). 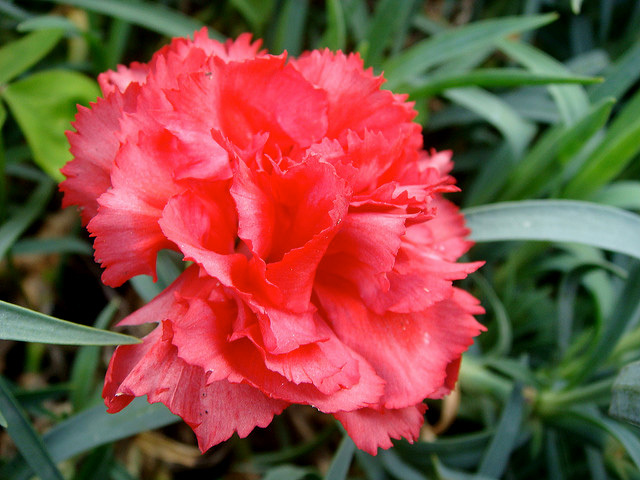 Have a beautiful garden by growing carnations from a bunch of flowers. Video of Have a beautiful garden by growing carnations from a bunch of flowers.